Baby Skipped Crawling? It's Not Too Late! 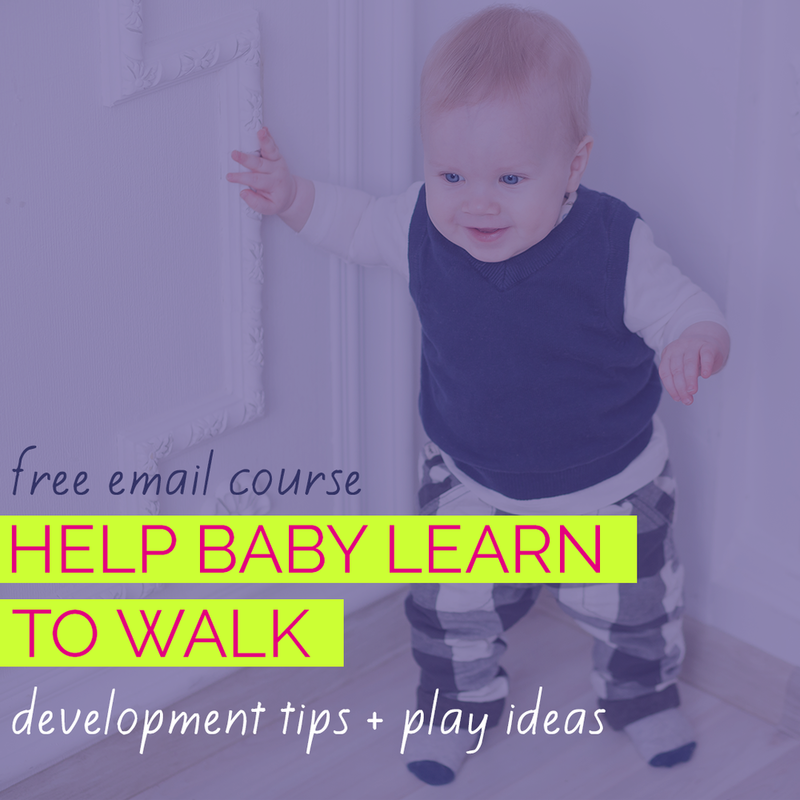 If your baby skipped crawling, you may feel a twinge of guilt or worry when your hear developmental experts like me rave about the important benefits of crawling. But I have GREAT NEWS for you - it’s not too late for your little one to reap some of these benefits. 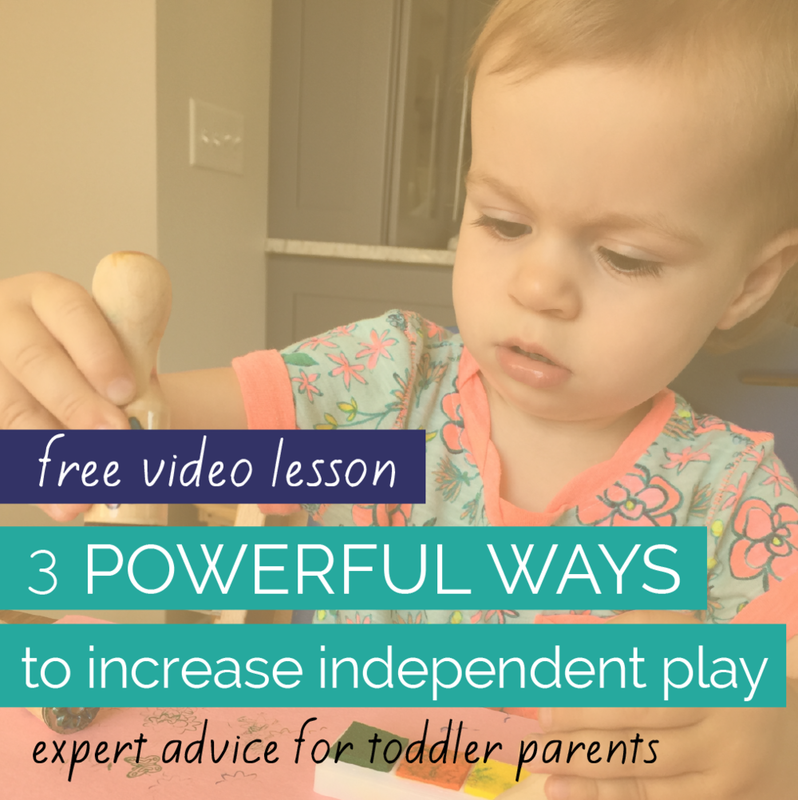 There are certain types of play activities for toddlers, preschoolers and beyond that incorporate the requisite skills for crawling and can yield big benefits for your kiddo. 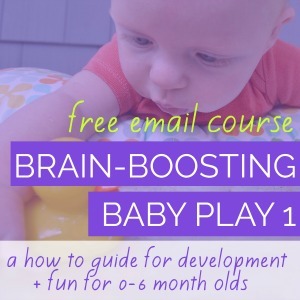 Why Is Crawling Important Beyond Babyhood? To understand why certain activities are extra helpful for babies who skipped crawling, let’s take a quick look at why crawling is important. In a past article, I've outlined in depth the many, many benefits of crawling, but for the purposes of this post I’ll be focusing on the strengthening and the bilateral and reciprocal coordination aspects of crawling. Bilateral movements are those requiring both sides of the body to work together. Reciprocal movements are those in which each side of the body is doing an opposite movement. That’s the magic of crawling - it’s bilateral AND reciprocal, which means it challenges your baby’s brain to fire on all cylinders. This means that the two sides of the brain have to communicate clearly and cooperate. In fact, Pediatric Occupational Therapists like me often recommend reciprocal, bilateral movements as a great way to prepare kids for learning activities - like a brain warm-up! Climbing - playground structures, ladders, etc.